Are you thinking about buying a new home? 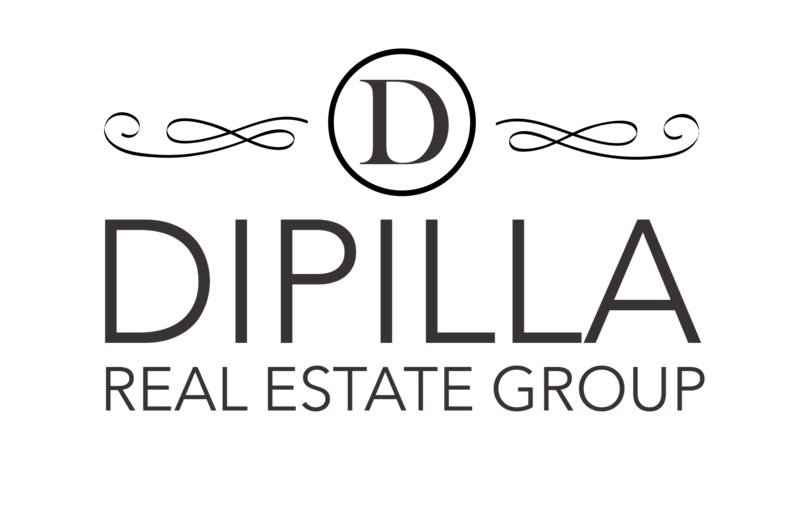 View homes available for sale in these featured communities. Search via interactive map to locate your next property by clicking on the link below. Helpful reading on getting the most out of your home when you are ready to SELL! 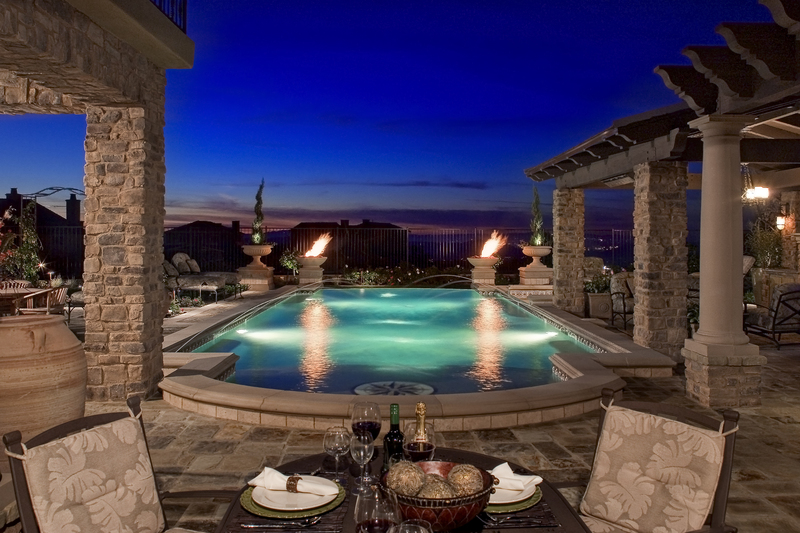 Dana Point offers many diverse activities and amenities. Locations of eateries, beaches, activities, community developments and more. EXPLORE!!! 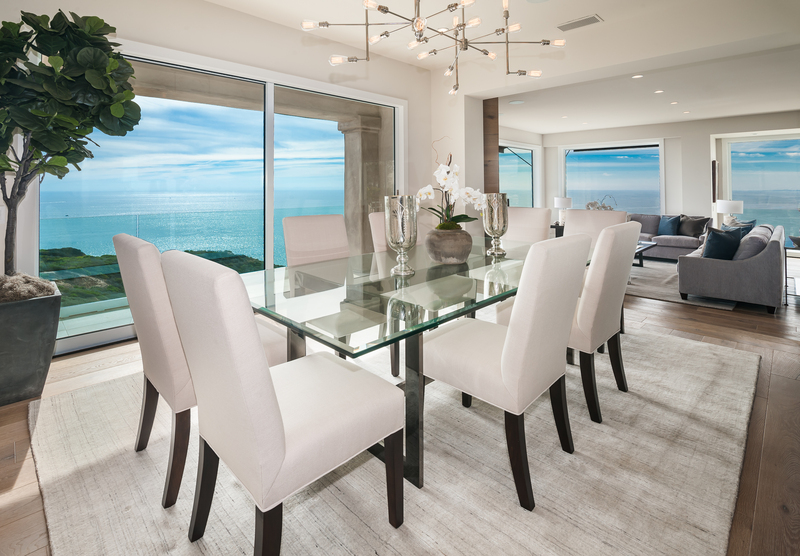 STAGING Your Home - Does It Make a Difference? 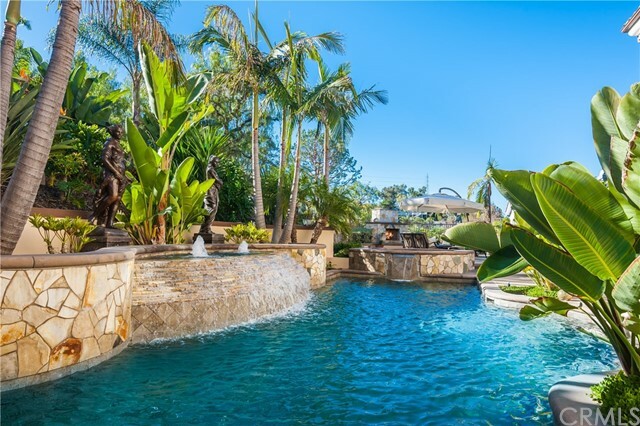 See all there is to do in Laguna Niguel! "Team Enthusiasm With Client Dedication!" 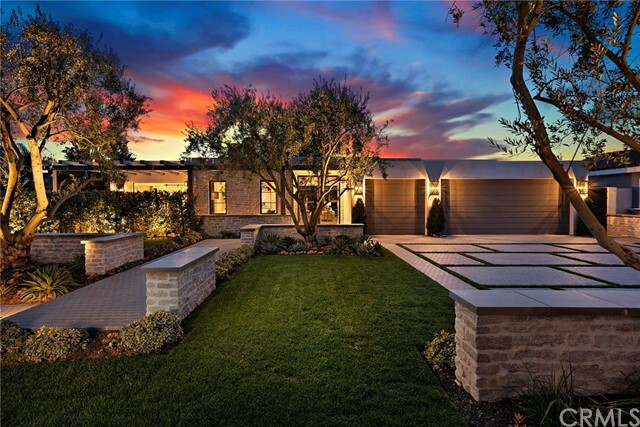 Specializing in the High-End Communities of the South Orange County real estate market, you have found your realtor resource for buying and selling your next home. 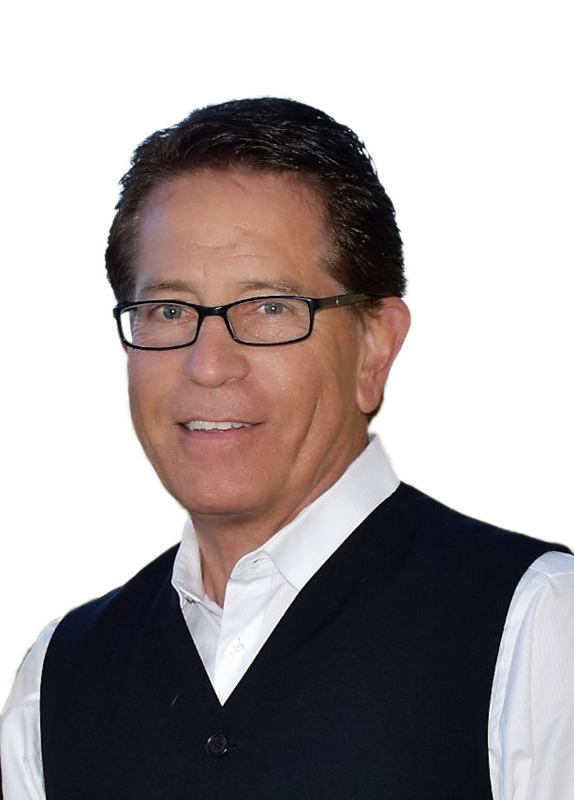 With expertise in Laguna Niguel, Dana Point, Newport Beach, San Juan Capistrano, San Clemente, Ladera Ranch and Laguna Beach for both purchasing and listing properties, all of your real estate needs can be handled. Whether you are looking for a new property or you are in the preliminary stages, you have found the best in Professional Service. You will find useful information about how to choose the "right" property, making an offer, negotiating, financing, mortgage rates, moving and everything involved in making an informed real estate decision. Through this real estate website, you have the ability to search virtually every home for sale in all local areas. 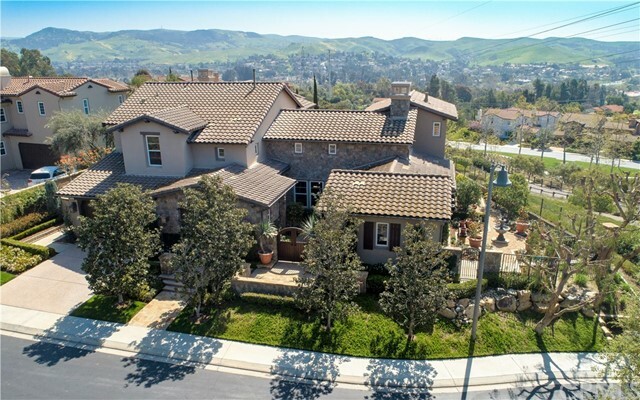 In addition to accessing real estate for sale, this web site features comprehensive community information for Orange County that can help guide you in making the right buying or selling decision. If you currently own property and are thinking of placing it on the market, the site contains information about preparing your home for sale, selecting the right agent, pricing your home appropriately, marketing it effectively, going through the inspection processes and receiving a timely market evaluation. Thanks for visting our online real estate source. Please bookmark this site for future reference and ENJOY! This web site features every real estate tool you need. 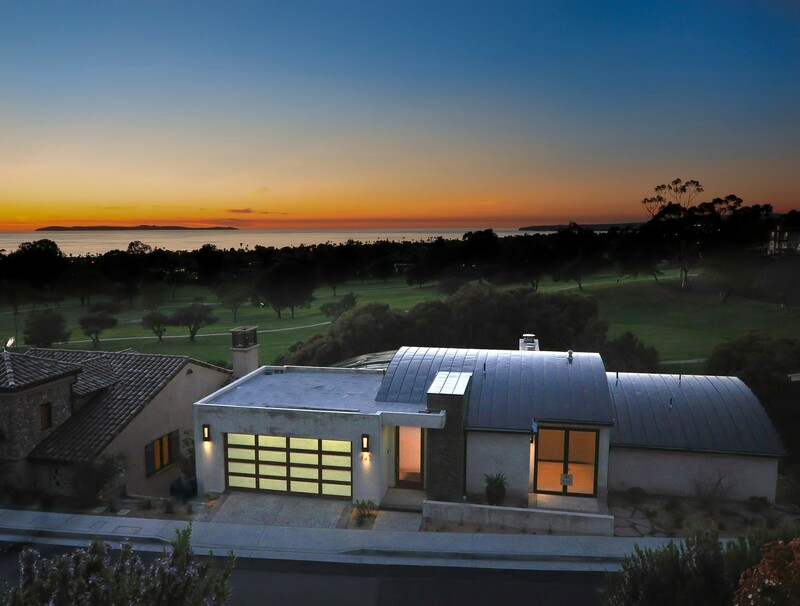 You can browse exclusive homes for sale, search virtually all Southern Orange County area listings through the property search, calculate mortgage payments on your next home with real estate mortgage calculators, access home buying and selling tips, and get tremendous area information. If you are interested in learning about Orange County schools, this site also offers thorough school information. © “2017” BHH Affiliates, LLC. An independently operated subsidiary of HomeServices of America, Inc., a Berkshire Hathaway affiliate, and a franchisee of BHH Affiliates, LLC. 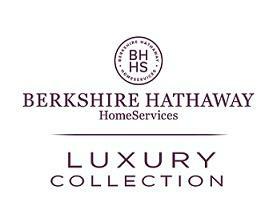 Berkshire Hathaway HomeServices and the Berkshire Hathaway HomeServices symbol are registered service marks of HomeServices of America, Inc.® Equal Housing Opportunity.